Apart from Lorraine Senard-Pereira, I could have written this article. At Grand Jours de Bourgogne I photographed Anne Parent, Nadine Grublin & Clothilde Davenne. These are winegrowers whose wine I like my clients to taste! 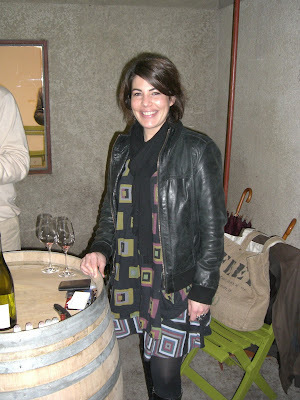 I do love the wine at Conte Senard, particularly the Corton Charlemagne. 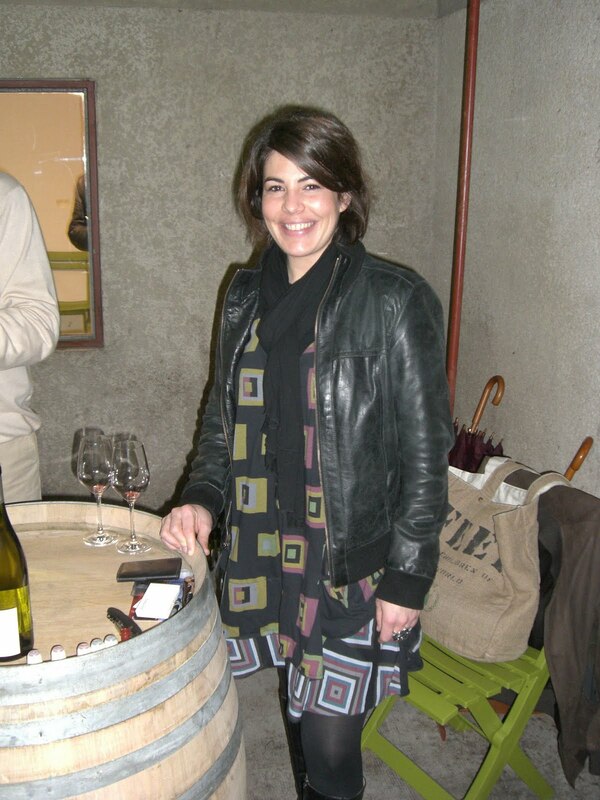 I loved Ann Parent's white Corton which I tasted first at the Femmes et Vins de Bourgogne side tasting earlier this year. 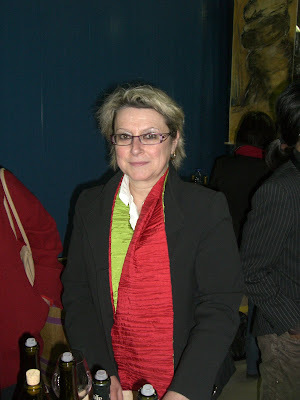 I posted your article 'Great Wines from Burgundy female winemakers" on my Facebook for business page!